The mixed-metal oxides are one of the most frequently used catalysts in chemical industry, because the superior catalytic reactivity can be achieved by taking advantage of the synergetic effects of their parent oxides. However, the interfacial electronic interactions between metal oxides remains unclear due to their structural complexity. 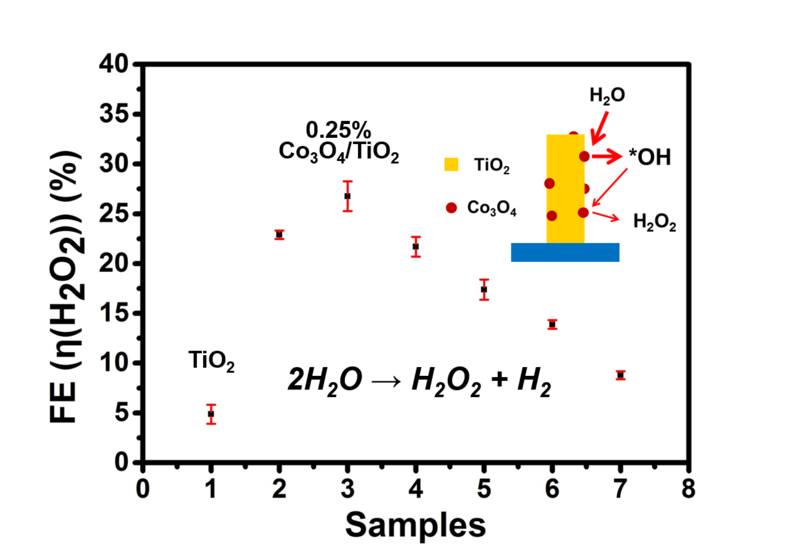 This paper describes the modulation of catalytic performance of mixed RuO2/TiO2 catalysts via adjusting the loading amount of RuO2.